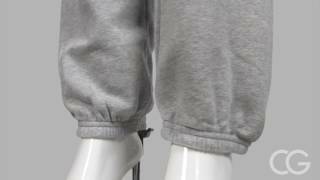 This "Belongs To (Name)" with hearts in it means that you are untouchable! 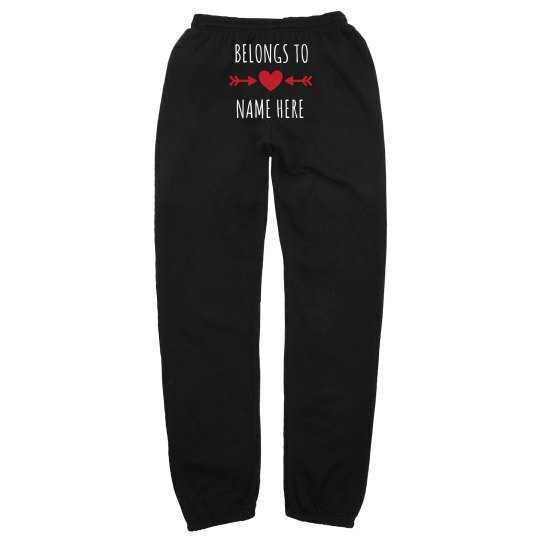 Brag about who owns this lovely lad by adding his name on this pair of sweatpants this Valentine's Day! That's one way of showing your love, too! By being happy and proud! Customize this on our easy to use Design Center and play around with fonts that will suit your style and taste.